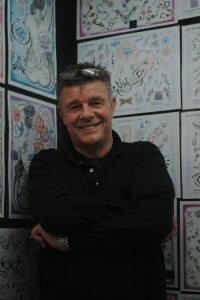 The Hornet Tattoo Studio has been based in the heart of Chichester City Centre for over 12 years. 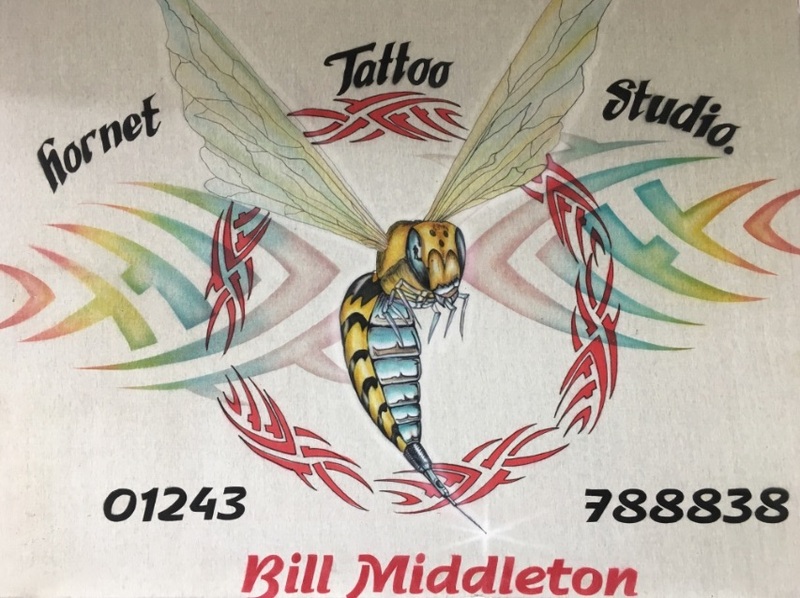 Run by the Multi-Award winning tattoo artist Bill Middleton, we cater for all styles of Tattooing and Body art, from Tribal tattoos to traditional tattoos, portrait tattoos to animal tattoos. 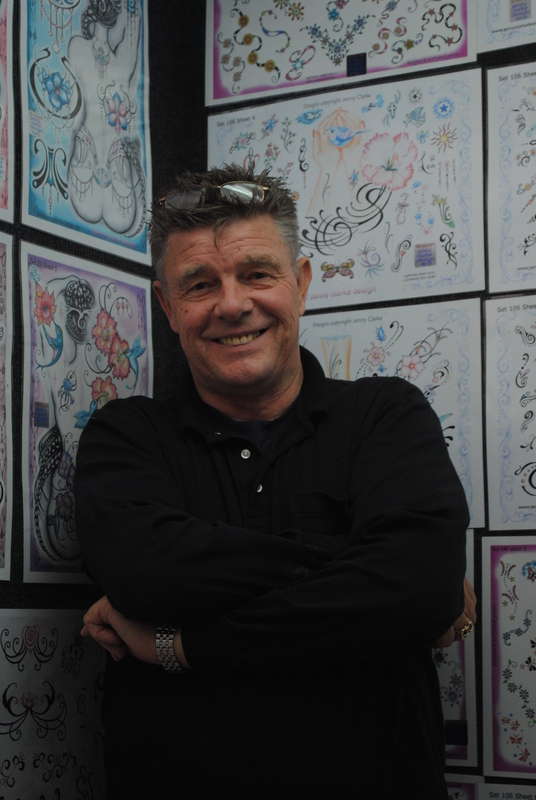 We offer a friendly and relaxed atmosphere and with our years of experience we can offer all the knowledge & advice you will need regarding choosing a Tattoo, getting the Tattoo and Aftercare. You can relax in our licensed studio which maintains the highest levels of hygiene. Our premises are Licensed and Health Authority registered and we adhere closely to all the requirements set by the Chartered Institute of Environmental Health. 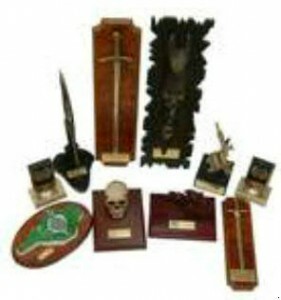 Please take time to look through the gallery to see examples of our high quality body art & tattoos.